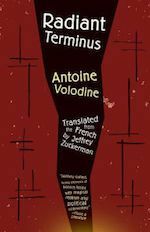 Check out my review of Radiant Terminus by Antoine Volodine, translated by Jeffrey Zuckerman, in the latest issue of World Literature Today. 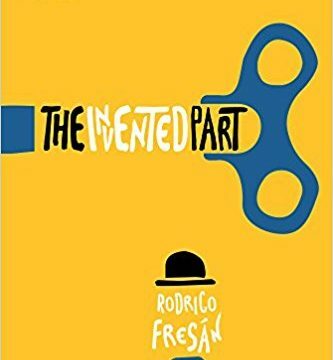 A nightmarish, surreal piece of speculative fiction, Radiant Terminus explores the porous boundaries between dreams and reality, and between hope and fanaticism. Check out my review in the upcoming (March) issue of World Literature Today.